With more than 30 years of experience, Mr. Tyler's clients count on him to guide them through the intricacies of tax and other legal issues associated with the acquisition, financing, ownership, and disposition of real estate assets. He helps businesses of all sizes, from individuals to large corporations. 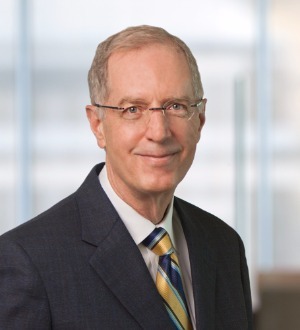 His expansive experience includes advising clients on the federal tax issues associated with the formation, operation and dissolution of limited liability companies, partnerships and other joint ventures, including representing clients in structuring and re-structuring complex partnership transactions. Mr. Tyler also assists clients with other legal issues associated with the acquisition, ownership, operation and financing of real estate projects. He counsels clients on loan workouts, and he helps clients with title disputes, boundary disputes, landlord/tenant disputes, foreclosures, and bankruptcy litigation.